Tremendous value! The Sussex by Bosa. 1 year young condo at City Gate. A short s troll to False Creek, Parks and Downtown. 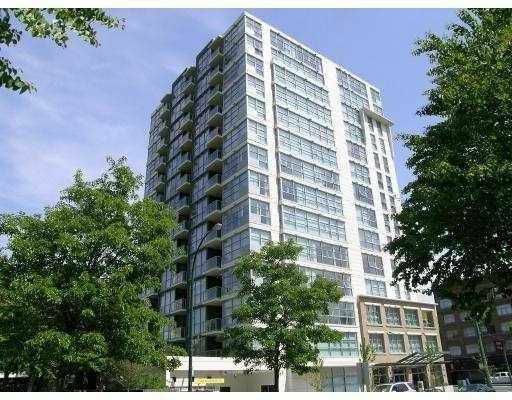 Almost 1100 sqft East facing 2 bdrm & DEN. 2 parking stalls. Granite counters, gas range, F/P, lots of space to spread out. Ideal for investment too. Rented month to month at $1650. Pets and rentals OK. Skytrain is a few steps away. 2-5-10 year Warranty.